Printable pug art "Pug face in sunglasses", dog wall hanging, pug dog print art, nursery dog print. A wonderful a last minute gift for the pug lovers. Printable pug art "Pug in Top Hat", dog wall hanging, pug dog print art, human animal art. 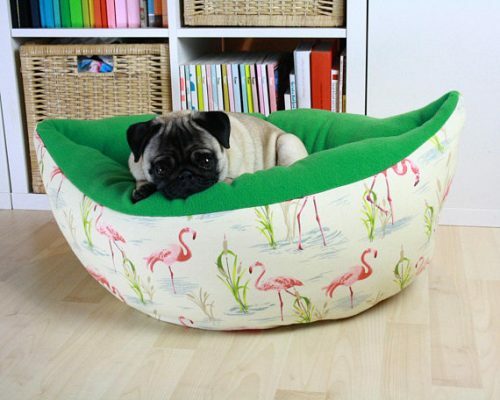 A wonderful a last minute gift for the pug lovers. Drawing Pug sailor on lilac with smoll dots background / Printable Wall Art for kids. Puppy art - printable wall art for nursery room decor. Pug party art - printable wall art for room decor. Pug with red flowers digital image, Printable Wall Art for nursery room,living room and girls room decor. Pug at the beach - printable wall art for room decor. And a wonderful a last minute gift for the pug lovers. Printable dog picture, wall art for nursery room,living room and girls room decor. A wonderful a last minute gift for the pug lovers. Dog in fall leaves Printable Wall Art of Pug Dog with Bow Tie. A wonderful a last minute gift for the pug lovers. Pug sailor and sea animals Printable Wall Art of Valli the EuroPug. A wonderful a last minute gift for the pug lovers. It's a Pugs Life DIGITAL Print & Printable Wall Art of Valli the EuroPug. A wonderful a last minute gift for the pug lovers. Pug and pink flowers Printable Wall Art of Valli the EuroPug. 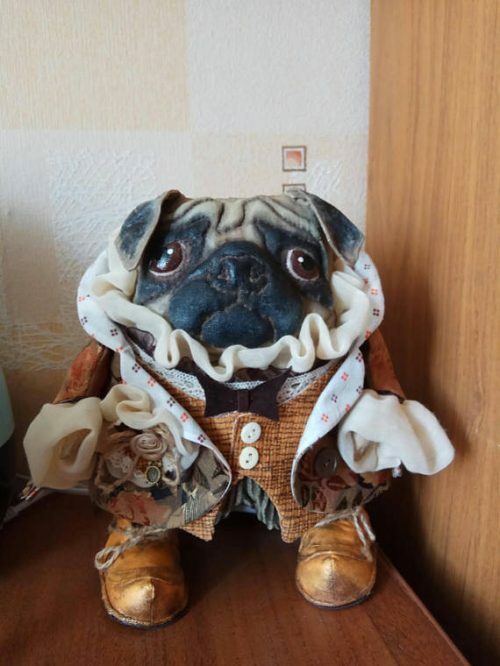 A wonderful a last minute gift for the pug lovers. Awesome Printable Wall Art of Valli the EuroPug. A wonderful a last minute gift for the pug lovers. Made from 100% super-soft ring-spun cotton by Bella. Includes side-seams and double-needle stitched sleeve and bottom hems for lasting quality. White-Black cotton T Shirt with long sleeves and with custom printed design - Europug The Little Devil. White-Black cotton T Shirt with long sleeves and with custom printed design - Europug Brutal Face. White cotton T Shirt with short sleeves and with custom printed design - Europug Look At Me American. White cotton T Shirt with short sleeves and with custom printed design - Europug Bear-Pug. Violet cotton T Shirt with short sleeves and with custom printed design - Europug Look At Me. Black cotton T Shirt with short sleeves and with custom printed design - Europug The Sad Face. White cotton T Shirt with short sleeves and with custom printed design - Europug Brutal Face. Black cotton Track Jacket with long sleeves and with custom printed design - Europug American Fleece. Black cotton T Shirt with custom printed design - Europug The Sad Face.